Back to my ordinary posts! 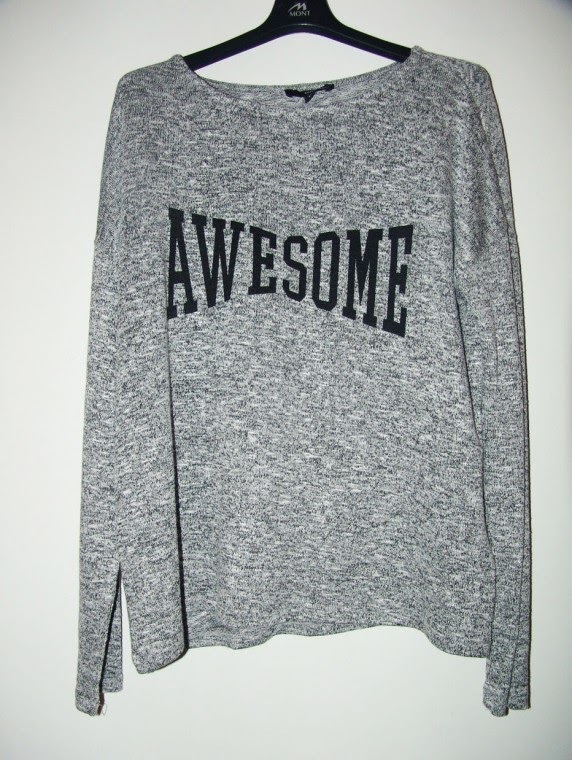 I bought this amazing sweater few days ago in Tally Weijl, where I normally don't shop... But this sweater is so comfy and I really like it. Can't wait to show u new outfits with it! 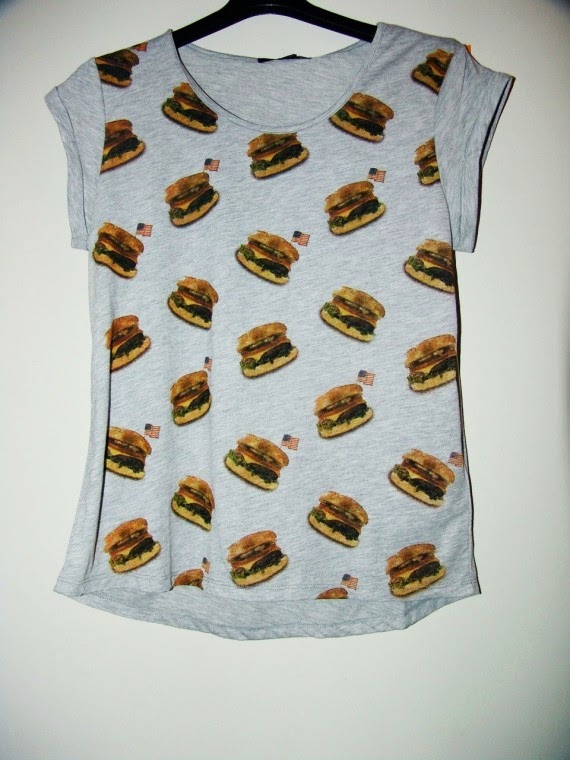 The second one is the coolest t-shirt I know, hah :D HAMBURGERS! And my essentials - new tight slim jeans with a little aztec print on it. uuu hude stvari. majčka je super kul. :) in hlačeeee, pokaži čimprej. I love the firts sweater! !